Fulgencio Law secured a confidential settlement for our client who fell ill after consuming Defendant’s applesauce. The tests showed that mold was present in the applesauce, but the Defendant never made an offer of settlement until after our office filed a lawsuit on behalf of our client. 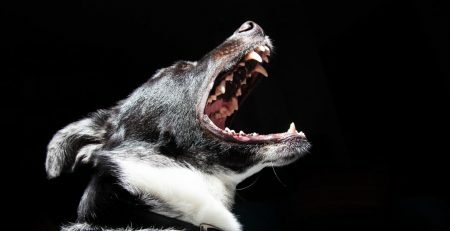 It was only after a lawsuit was filed that the defendant realized our claims had legal bite, and that we were willing to pursue the case in court. 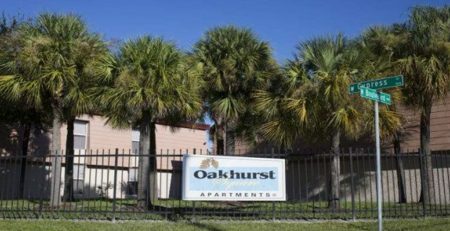 Soon after the complaint was filed in Hillsborough County Circuit Court, Defendants made an offer that the client accepted. The lesson is simple: make sure your attorney is willing to file a lawsuit and pursue it on your behalf. If you have been a victim of food poisoning, please contact Fulgencio Law at 813.463.0123.